Going to the gym can get boring - switch it up! Trying to stay fit or get back in shape in Tallahassee can be difficult because it doesn't seem like there's much to do. Going to the gym gets old and running through campus can get boring. Here are a few of my favorite things to do in Tallahassee for a workout that is a little different and almost all free! This is such a fun way to get moving! 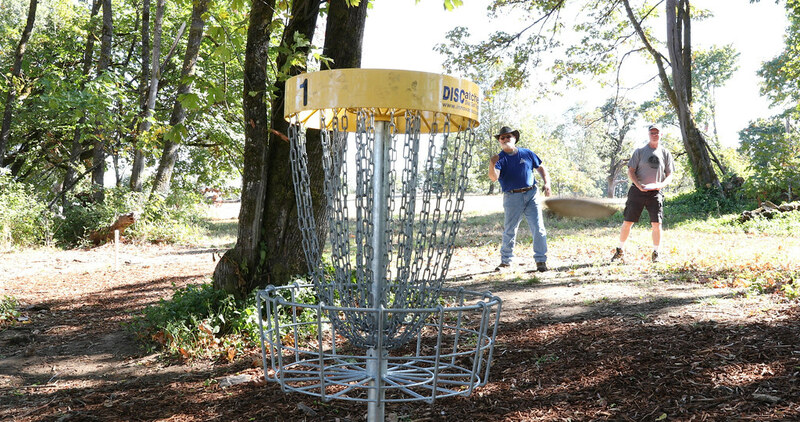 This game is basically the same rules as golf, except you're throwing a disc/frisbee into the chain disc golf basket. You don't even have to be good for this game to be enjoyable. This requires a lot of walking and, obviously, throwing a disc. There are numerous parks in Tallahassee that have (FREE) disc golf courses, with my personal favorite being Tom Brown Park. Tom Brown Park also has a lake for kayaking, racquetball courts, tennis courts, a huge kid's playground and a ton of grassy hills! 2. Kayaking at the Rez. 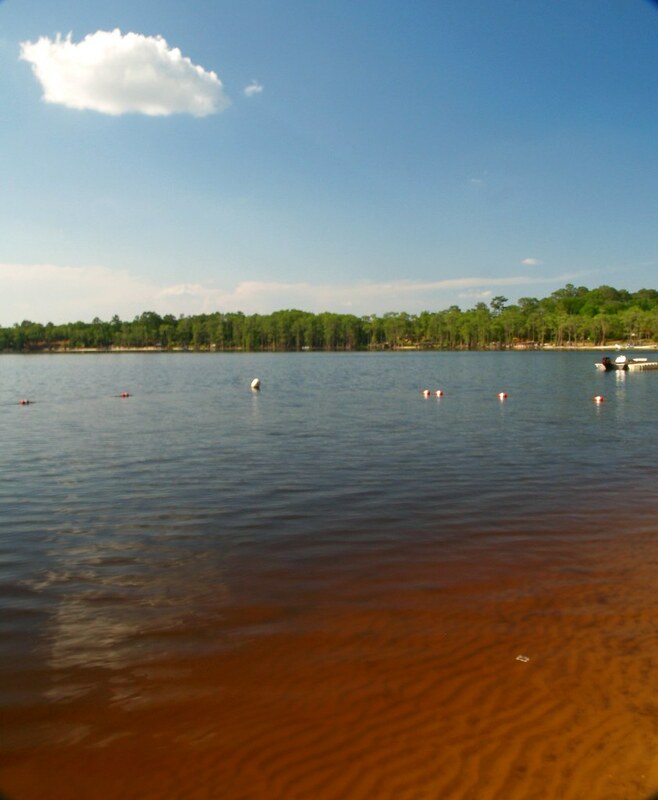 The Rez is free for FSU students and there are so many fun things to do such as a ropes course, paddle board and kayak rentals, swimming, tanning, beach volleyball and more! A great way to go get exercise and enjoy a beautiful day is to rent a kayak at the Rez and explore Lake Bradford. 3. 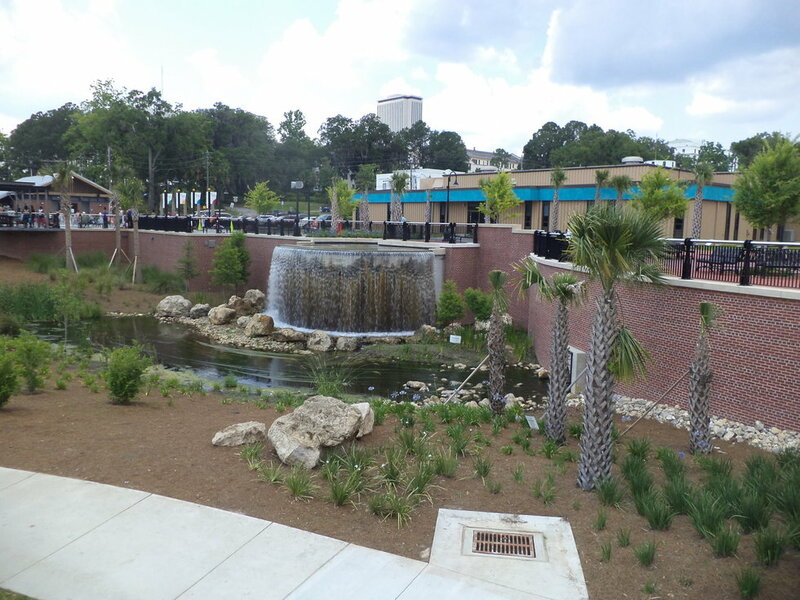 Take a run through Cascades Park. This park is super close to campus and so beautiful. It is also kept relatively clean and a great spot to take a run! Catch the park during sunset for the best run! 4. Take (free) classes at the Leach with your bestie! The Leach offers SEVERAL free classes for students every day! 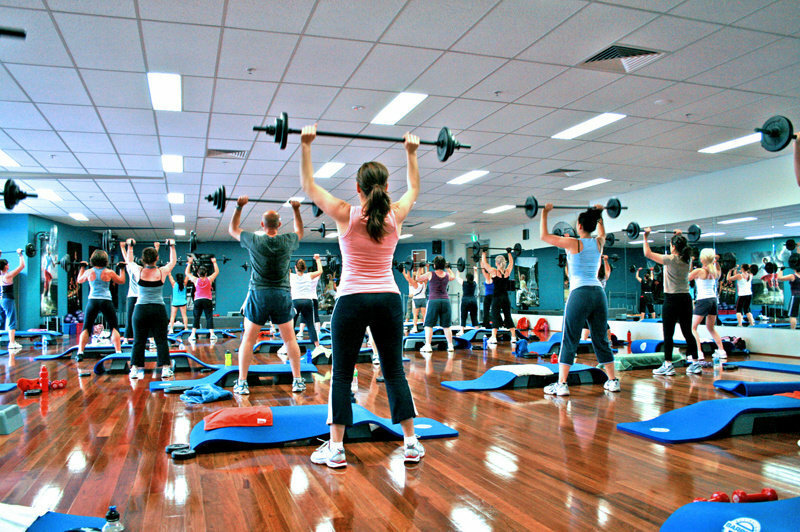 They offer a wide variety of classes from yoga to HIIT Cardio to Spin and even a dance class. Download the "FSU Rec" app to see the schedules and sign up for classes. 5. 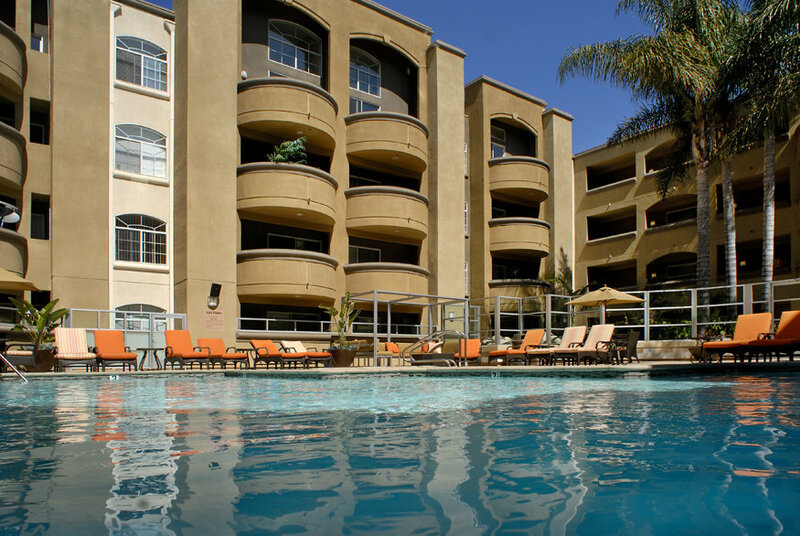 Swim laps at your apartment's pool. While this may seem a little weird, if you go early in the morning or later at night there won't be anyone there and you can get a fun, easy workout in! This is an amenity you pay for no matter what, so you might as well take advantage of everything a pool has to offer. 6. Play an IM sport. 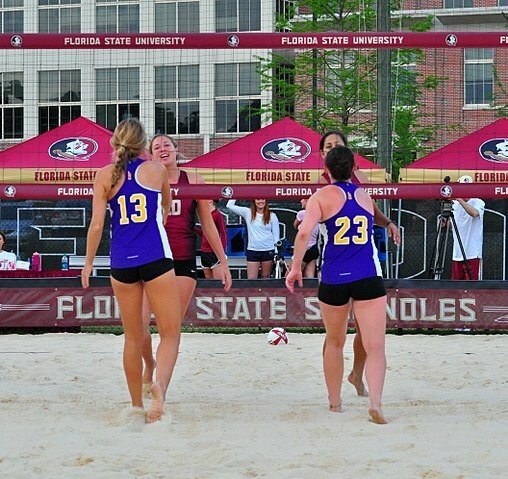 Most clubs have IM teams that play each other in pretty much every sport imaginable. Joining one of these teams is an easy way to get to know the members of the club you're in and be active! Get involved and get moving!